A thinner design. A brighter display. Up to 24 hours of battery life. Just about the only thing that hasn't changed is the name. 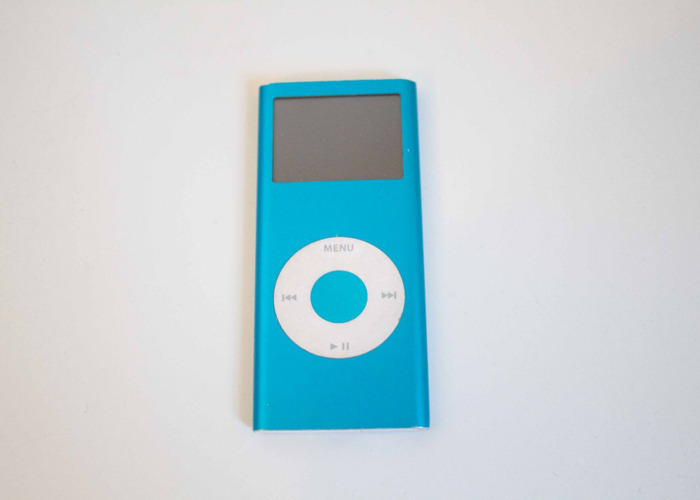 In 2GB, iPod nano puts up to 500 songs in your pocket.